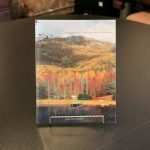 Summary of Greenville, SC’s history, beginning with short descriptions of prehistoric periods, followed by a list of dates with historic significance to the area. 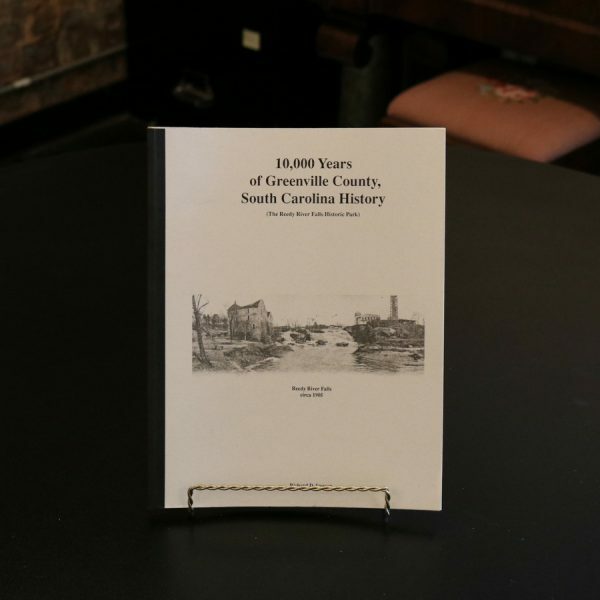 Illustrations include reproductions of land deeds involving George and Richard Pearis, Richard Pearis’s will, and a document detailing the formation of Greenville County from Cherokee lands. 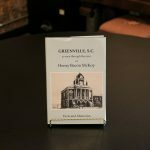 Historic photos of significant Greenville landmarks are accompanied by author’s explanatory notes. Pub date: 1997.